As we roll out of Winter and into Spring, you’re looking at primetime motorcycle gear shopping. Motorcycle helmets, jackets, and other types of motorcycle gear are popping up on sale across the web. 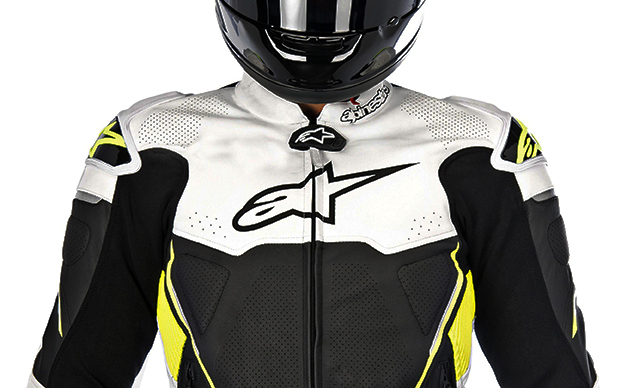 In particular, Revzilla.com has recently opened up a significant closeout sale featuring all sorts of gear from Alpinestars, with savings up to 40% off!